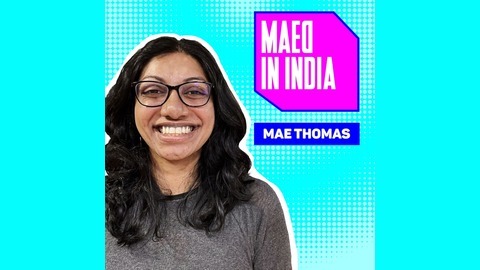 Maed in India - India's first indie music podcast that showcases the best Indian independent musicians from India and abroad. Each episode presents an interview with an artist/band along with an exclusive stripped down session or acoustic renditions of their original music. The weekly show prides itself on being the destination for new music, little known stories, and unreleased music never heard before. It features all kinds of artists from new-comers to veterans and under a variety of genres from hip hop, blues, soul, to folk, punk, rock, and everything in between. This band are back with a brand new record out. I’m talking about ska/reggae/dub outfit The Fanculos and their out with The Fanculos Album. We’ll be chatting about recording at a farmhouse in Alibag, playing saxophone in the shower, and why demerara sugar has a historical connection to lead singer Ramon Ibrahim. 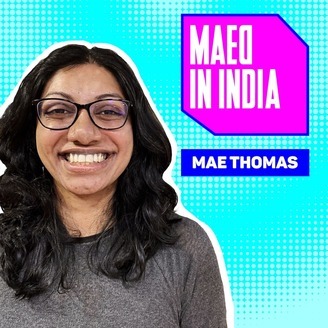 All that and some skanking on this episode of Maed in India.